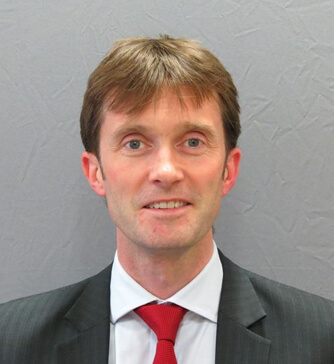 Mr Costello is a consultant ENT surgeon specialising in voice disorders. Having completed a music degree at St John’s College, Cambridge (where he was a choral scholar), he studied medicine at Imperial College, and undertook his postgraduate training in the Oxford region. He was appointed as a consultant in 2010 and has a specific interest in voice disorders, both in performers and non-performers. He has developed a large practice in treating singers and actors, and in neurolarygology. He is one of a small number of ENT surgeons performing vocal cord treatments under local anaesthetic.